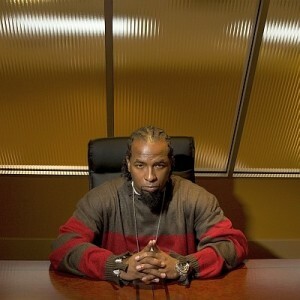 Allhiphop.com has published an article exploring the business practices of several key players in the rap game. Criticizing most rappers today, the article finds space to use examples of great entrepreneurs in the music industry. Among names like Nas, Wu-Tang Clan, and Gucci Mane, Tech N9ne is cited as an exception to the downfalls of music. The success of Strange Music is certainly something to admire. Read the full article here.